Not even one week into the Olympics in #Rio, local talent is shining for the entire world to see. 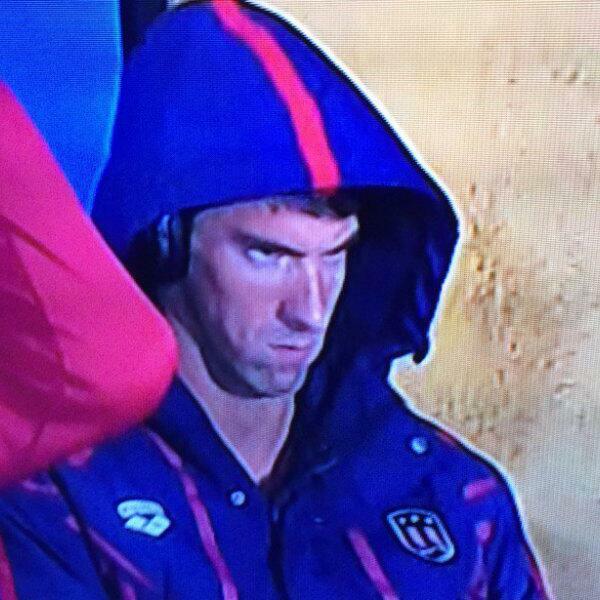 #MichaelPhelps is creating a buzz with just his face alone. Not to mention he is as dominant as ever in the pool adding to his record gold medal total.